Suffering from eye bags? Looking for eye bag filler cost? Our highly experienced team have carried out many eye bag Botox treatments, Botox for under eyes and fillers for under eyes. We also specialise in tear trough treatment. We think you will be very surprised at not only the results but the eye bag filler cost. Eye bag filler cost – how much are they? Our eye bag filler cost is based on the amount of eye bag Botox filler that will need to be used, which is why before any treatment we will assess how much filler for under eyes is needed to get the expected results that you are looking for. Our eye fillers Glasgow team are highly experienced in all types of dermal filler procedures and have a 100% success rate. We offer an initial FREE consultation for anyone looking at filler for under eyes or tear trough treatments. After the consultation we will let you know exactly what the eye bag filler cost will be, how long the treatment will take and the expected results. All of our treatments are extremely safe and pain free and are only carried out by fully trained and qualified personnel using the very latest and best eye fillers products. Eye bag filler cost – where are you based? To book a FREE consultation and find out your eye bag filler cost our clinic is in the heart of Glasgow city centre. If you are coming by bus, we are a 2-minute walk from Buchannan bus station and a short distance from Buchannan underground should you decide to use that. Both Glasgow Central and Glasgow’s Queen Street stations are less than a 5-minute walk. 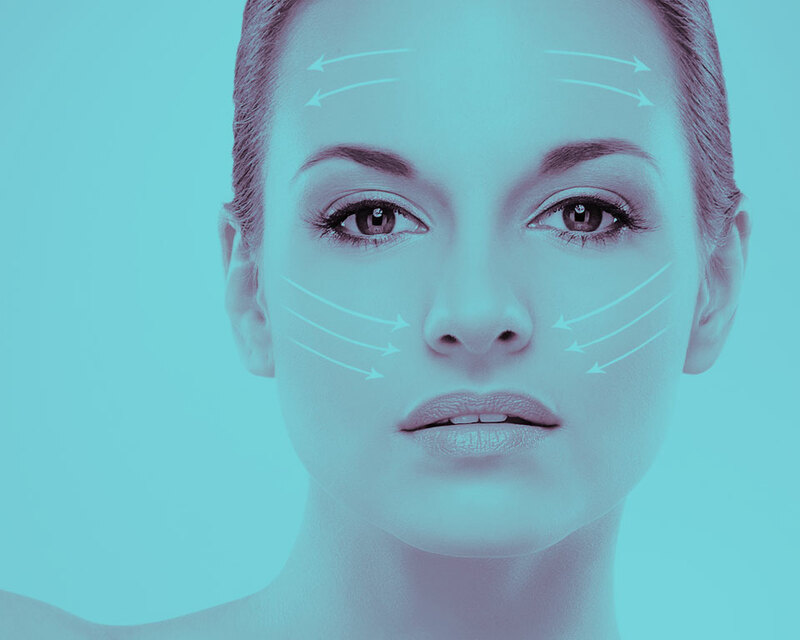 The dermal filler clinic is easily accessible from the M8 motorway with off street parking available right outside the clinic if you choose to bring your car. 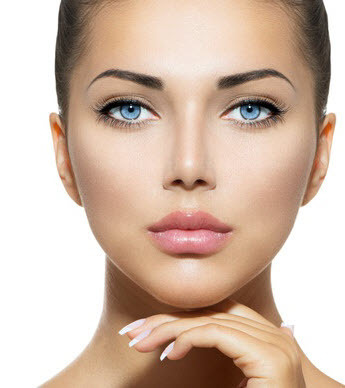 You can view our website and see our eye bag filler cost as well as our costs for all our dermal filler treatments, before you decide to come along. CANT CALL US RIGHT NOW? SEND A MESSAGE INSTEAD.